Being four bloggers who have our roots firmly in the parent blogging world, before we branched out into travel blogging, we were all regulars at the events run by BritMums. Set up to support and work with the parenting bloggers, BritMums has created a real community, and it’s one that Penny, Helen, Katie and Alison are all grateful to be a part of. Last June, we won the Travel award at the Brilliance In Blogging Awards, run by BritMums, and we can truly say that it helped put us on the map (pardon the pun) in the travel blogging world. Having only been going for seven months when we won, it felt like confirmation that we could take on the world (oops, another pun). In fact, it was at BritMums Live 2014 that Space In Your Case was born. Penny, Helen and Alison had already discussed working together on a family travel blog, and during a travel blogging session at the conference, Alison was DMing Katie from across the table, asking her if she’d like to be a part of it. 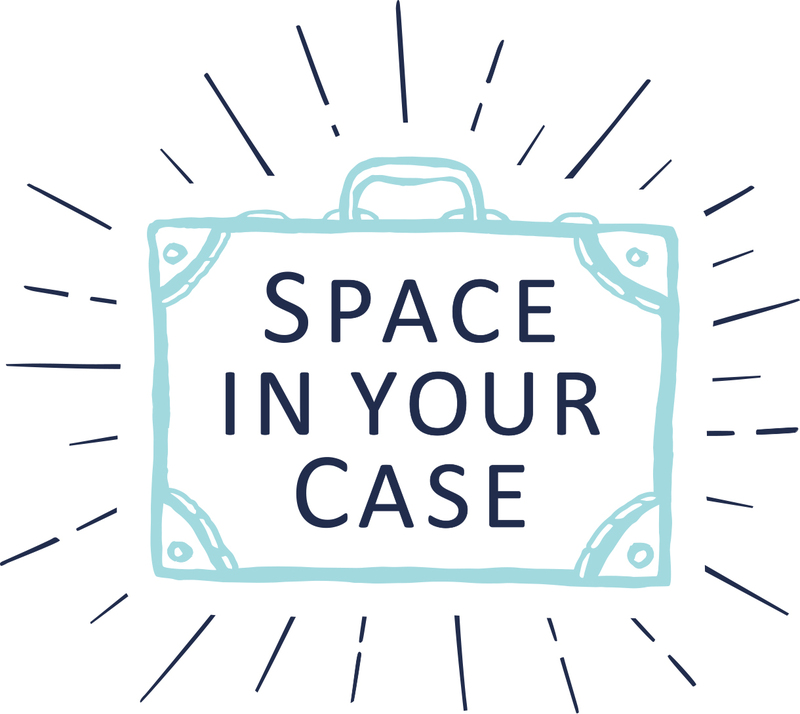 Space In Your Case has been shortlisted for a Brilliance In Blogging Award again this year, and we would be so grateful to receive your vote. You can do that here, and it only takes a couple of minutes! Voting ends at midnight on Wednesday 18th May 2016. Thank you! What an inspiring story. Good luck ladies, I’ve voted! I feel a little new (and a little far North!) to attend a conference yet, but maybe I’ll make it next time. Have a great conference!